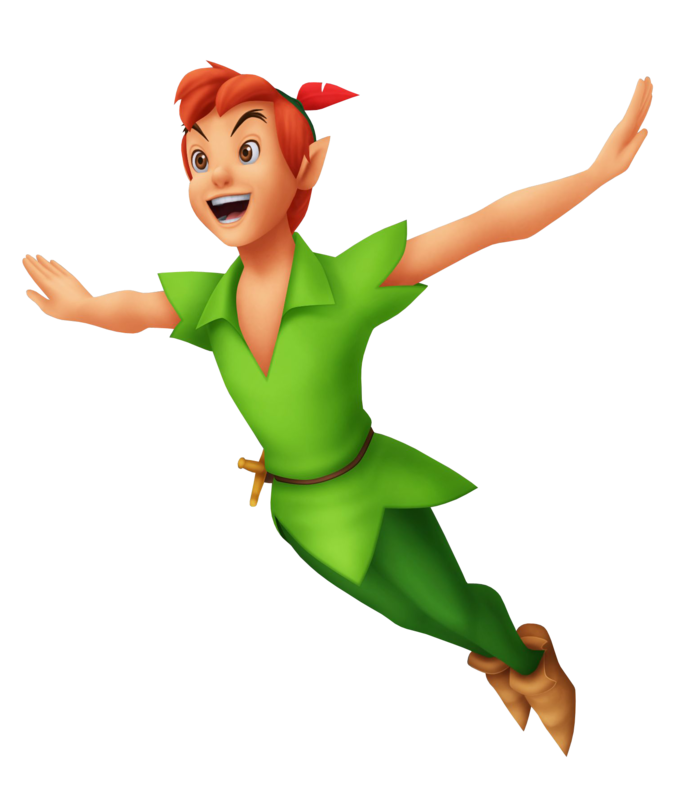 Download top and best high-quality free Peter Pan PNG Transparent Images backgrounds available in various sizes. To view the full PNG size resolution click on any of the below image thumbnail. 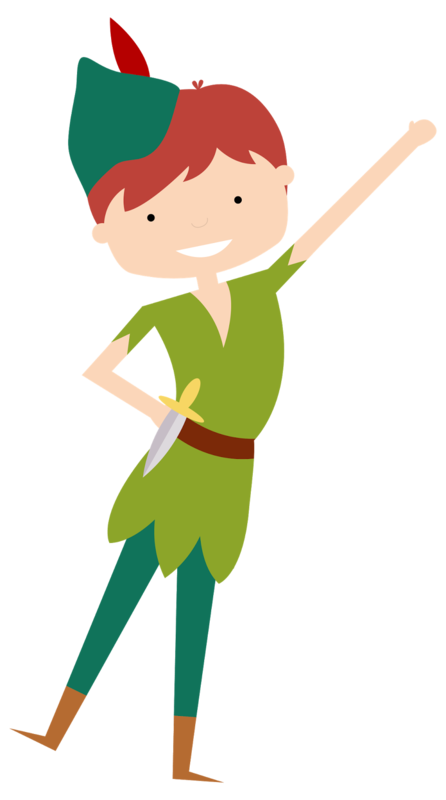 Peter Pan is a famous character created by J.M. 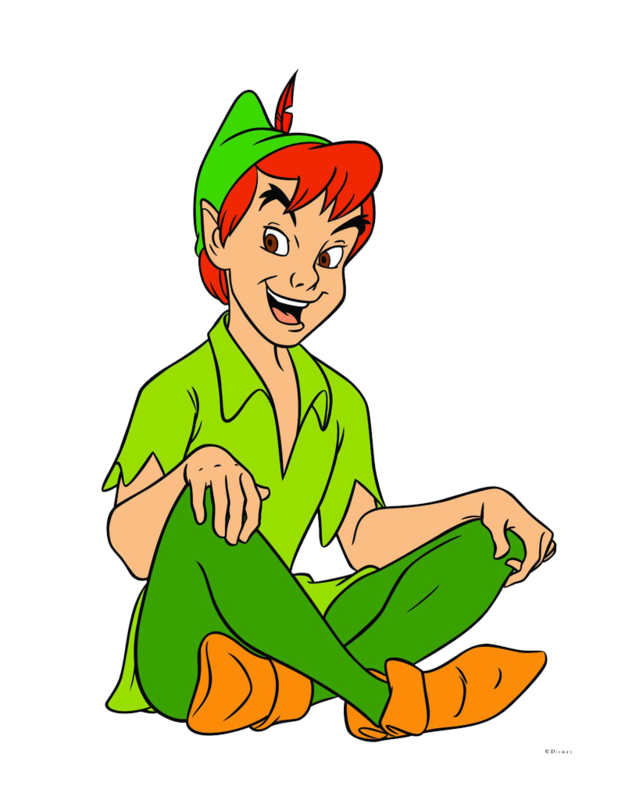 Barry in the early years of the twentieth century, and since then he has remembered as a boy who never grew up. 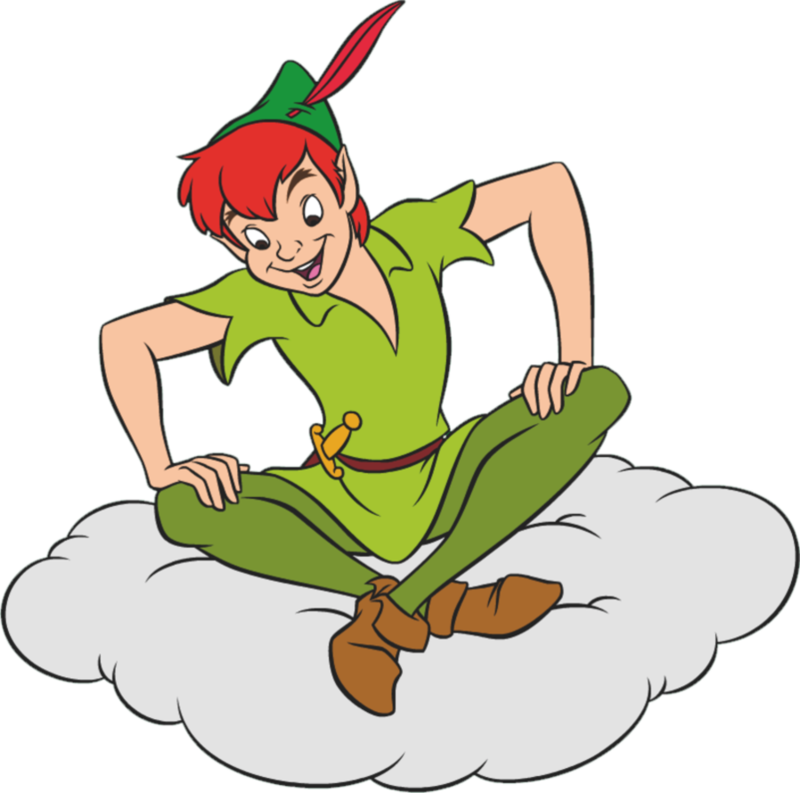 A young boy who lives on the island of Neverland. 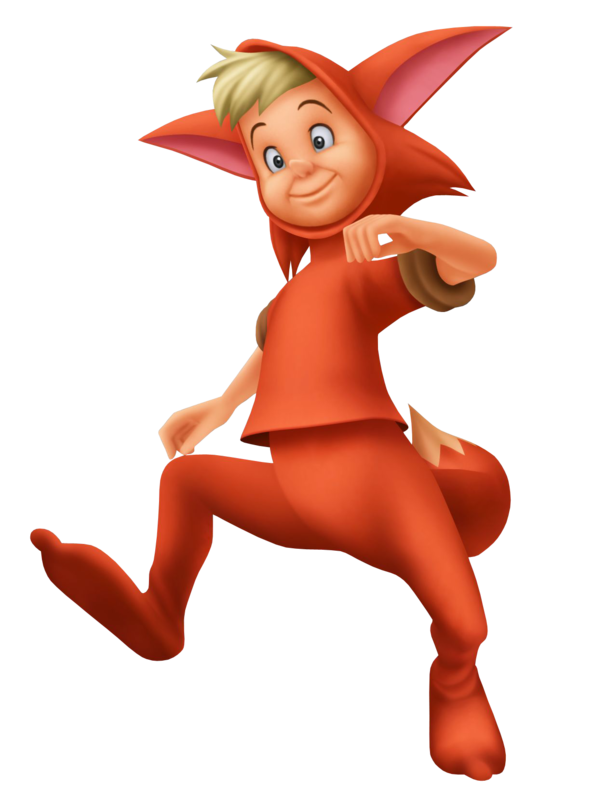 He is the current leader of the Lost Boys. 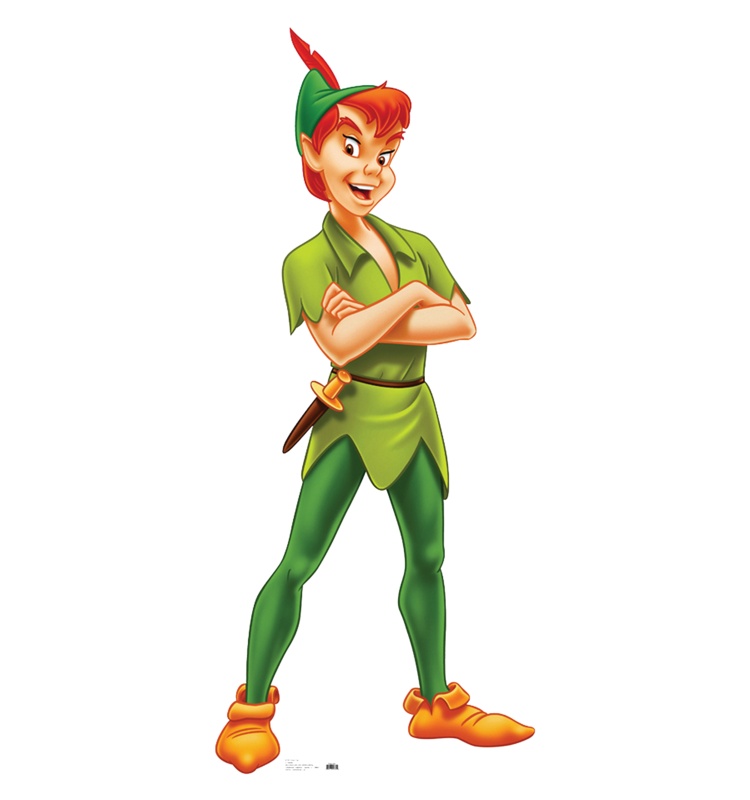 He spent most of his time hiking and fought the notorious pirate Captain Hook. 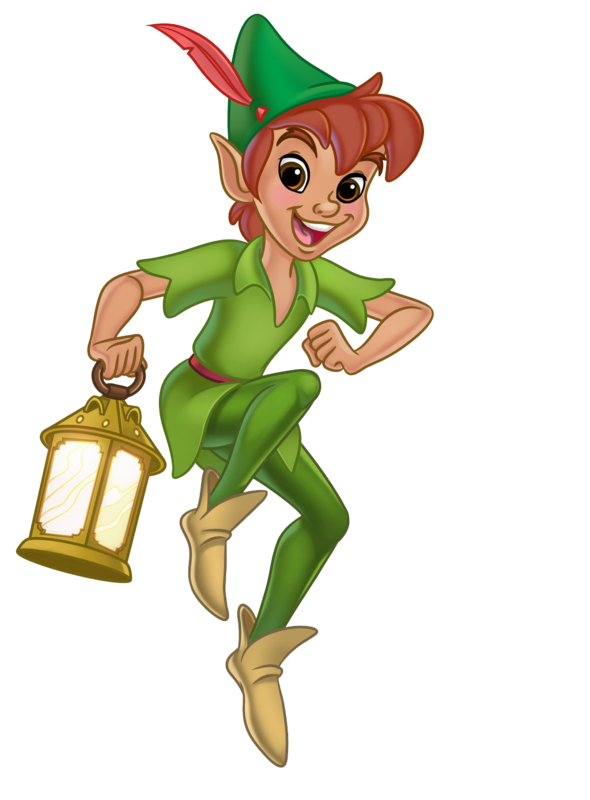 When he was a child, the fairy entered his house and took him to Neverland. When Peter returned, he found another child in his mother’s bed. 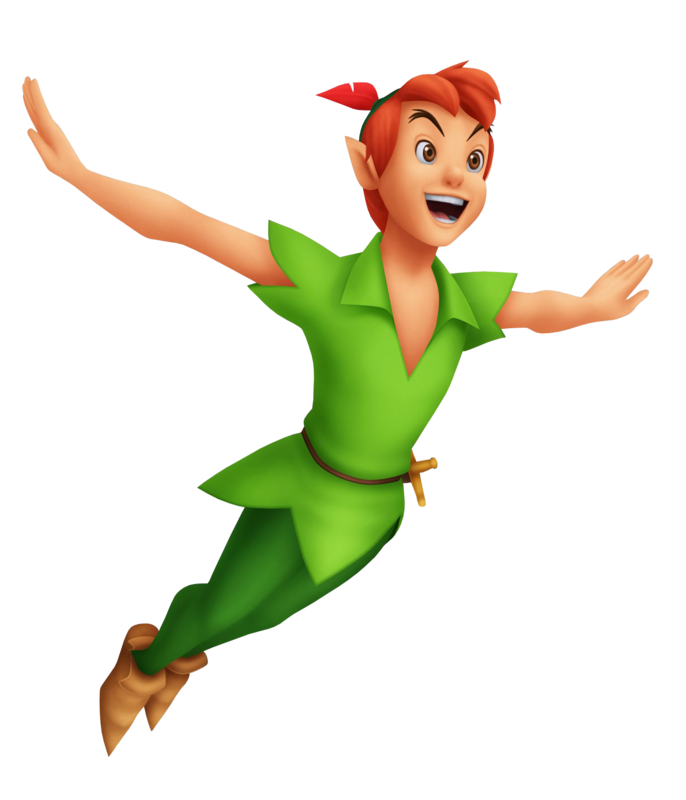 Feeling rejected and forgotten, Peter left and returned to Neverland – now his home. 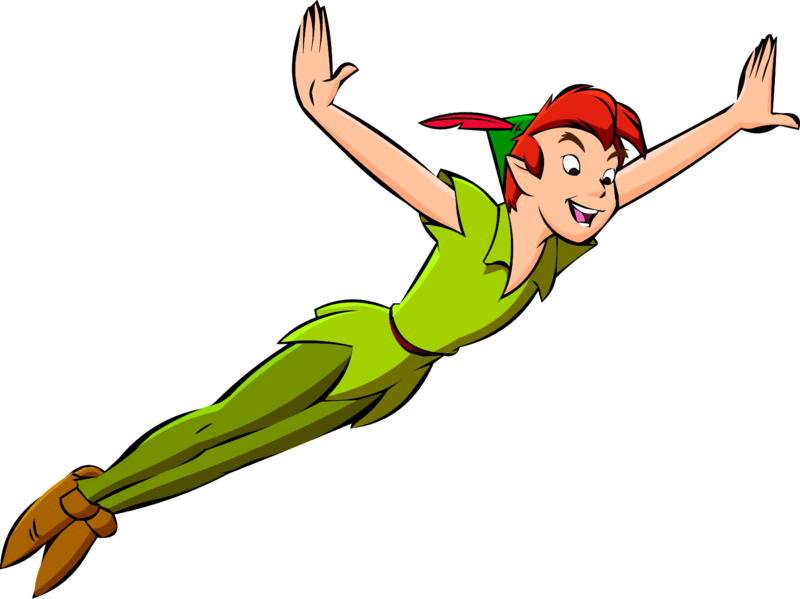 He can fly without wings and match Hook’s cutlass with nothing more than a dagger. Time does not matter to him; When you never grow up, life is nothing but fun, fantasy, and adventure. 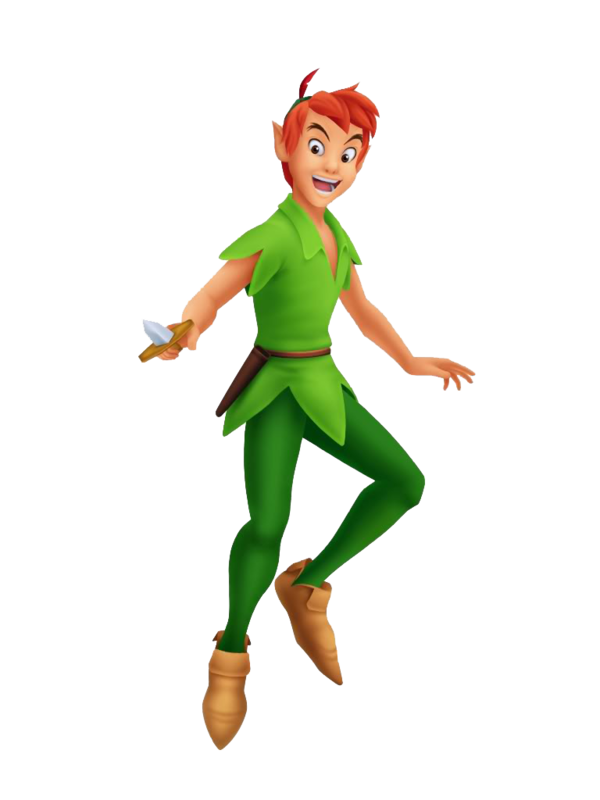 Download Peter Pan PNG images transparent gallery.